Legendary actor Ken Takakura has died of lymphoma aged 83. The Japanese actor passed away at a Tokyo hospital on November 10, his office has announced on November 18. Known as the “Clint Eastwood” of Japan, Ken Takakura was renowned for his brooding style and stoic roles in several Japanese yakuza and action movies. Ken Takakura also starred as a tough Japanese police officer alongside Michael Douglas in the 1989 Ridley Scott film Black Rain. Among his well-known films were The Yellow Handkerchief and Poppoya (The Railway Man), for which he won the best actor prize at the Montreal World Film Festival. 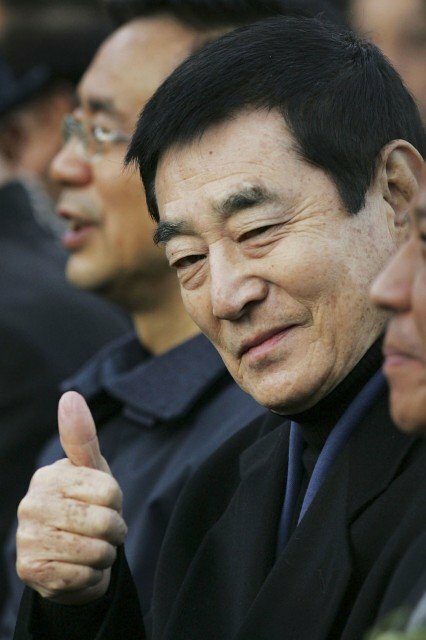 Ken Takakura also went on to play a lead role in Chinese director Zhang Yimou’s 2005 film Riding Alone for Thousands of Miles. In Japan, national broadcaster NHK opened its news program at noon with the news of Ken Takakura’s death. The Asahi Shimbun, a major daily, tweeted condolences and called him “one of Japan’s greatest actors”.